Spring in Minnesota usually translates to higher taxes in some form or another because of politicians of both parties doing their part to nurture and grow state government anew. It’s an annual rite. Our legislator/gardeners really do seem to enjoy watering and fertilizing and planting. The businesspeople featured this issue each have more than four decades of solid experience in their respective industries. 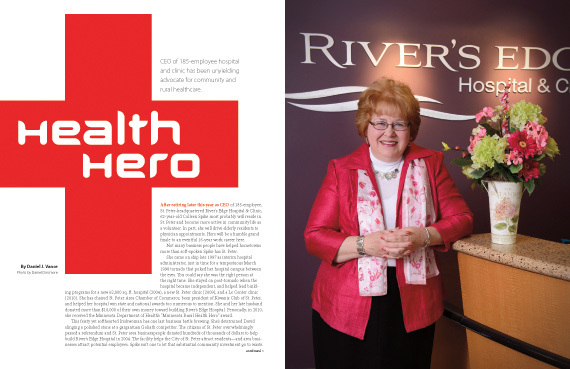 After retiring later this year as CEO of 185-employee, St. Peter-headquartered River’s Edge Hospital & Clinic, 62-year-old Colleen Spike most probably will reside in St. Peter and become more active in community life as a volunteer. In part, she will drive elderly residents to physician appointments. Hers will be a humble grand finale to an eventful 16-year work career here. 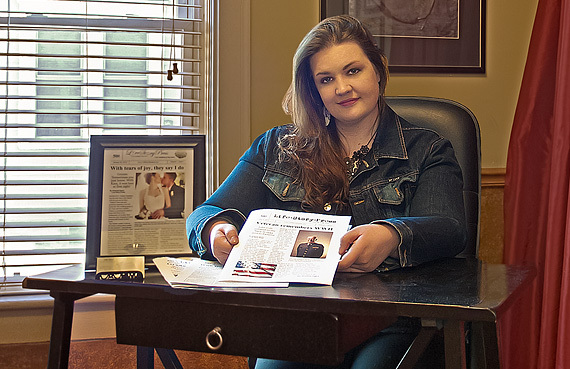 As a child growing up in Fairmont, Amanda Dyslin was creative and always searching for fun things to do. 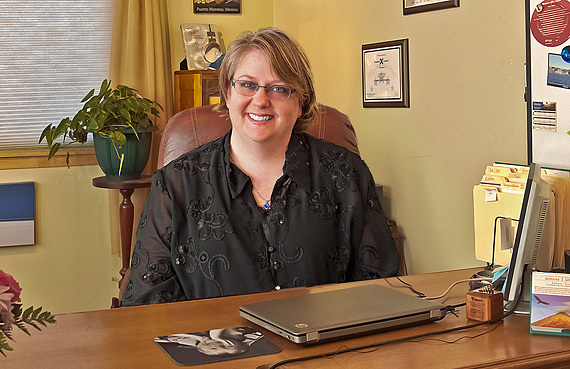 However, she didn’t have a career focus until attending Minnesota State and taking English and journalism classes. As for farm size, Singlestad Farms isn’t the region’s biggest. 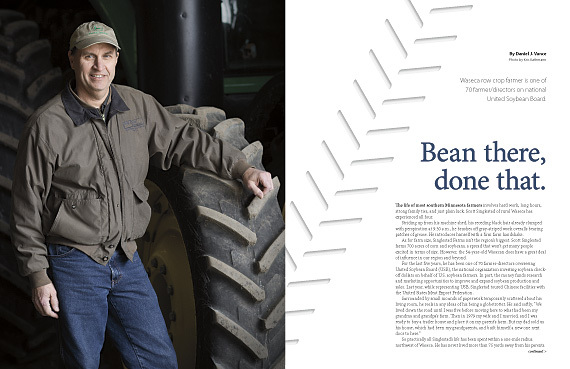 Scott Singlestad farms 700 acres of corn and soybeans, a spread that won’t get many people excited in terms of size. However, the 54-year-old Wasecan does have a great deal of influence in our region and beyond. 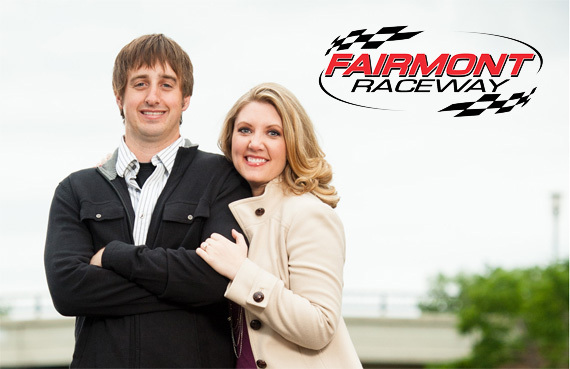 Al and Becky Thoreson became co-owners of Fairmont Raceway this February after making a successful presentation to the Race Committee at Martin County Fairground and later, the Fair Board. The Thoresons lease the raceway.